Presidential candidate Martin McGuinness has accused RTE star Gay Byrne of not being man enough to call him a liar to his face – after the pair met on a Donegal beach. The politician and the chat show host both have holiday homes in West Donegal. The Sinn Fein man revealed how they met but Gaybo was always as ‘nice as pie’ during the encounter. 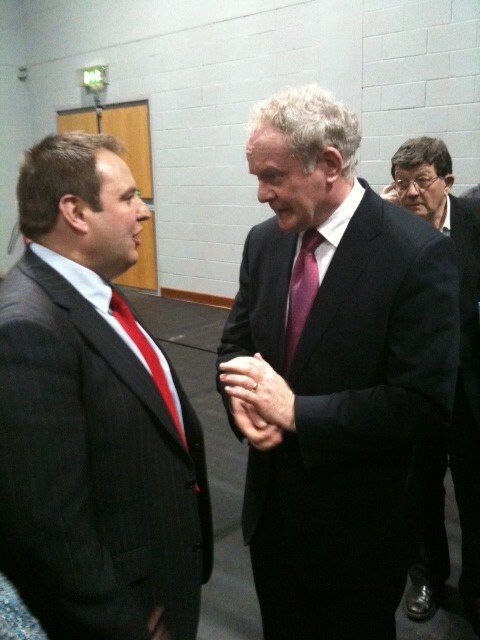 “He was as nice as pie…if he was a man…he would have said it to my face,” said McGuinness. 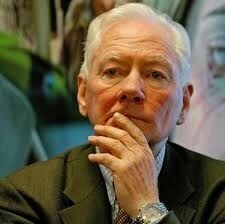 McGuiness, 61, said he had met Byrne while he was out walking with his wife and Byrne was out walking alone. McGuinness said he would now be reluctant to be ever interviewed by the RTE man ever again after his remarks about his past. “He has such an opinion of me, I don’t see why I should. “Although, I’ve never been one to walk away form a debate,” he said.